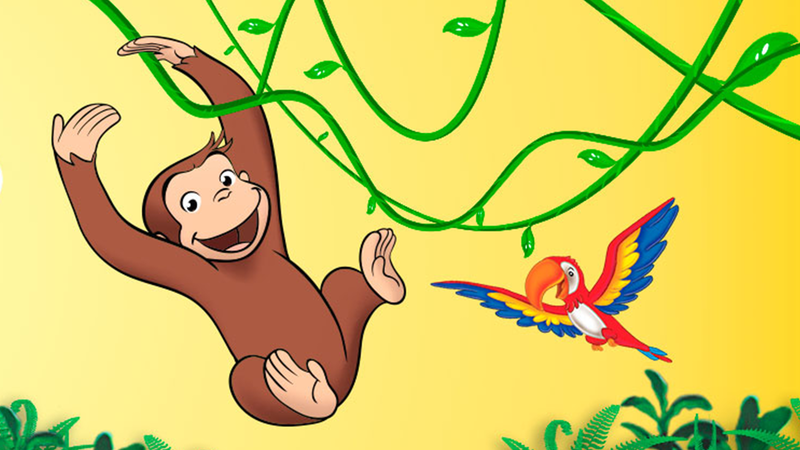 FREE activities for kids (ages 3-9) featuring their favorite PBS characters. Teachers, download our Parents as Partners event toolkit. 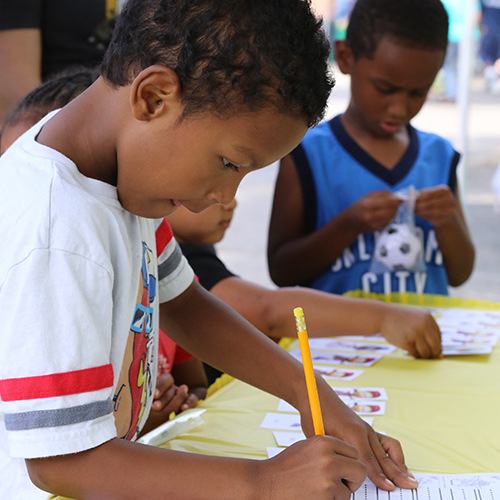 OETA’s community initiative designed to support the education of early learners. 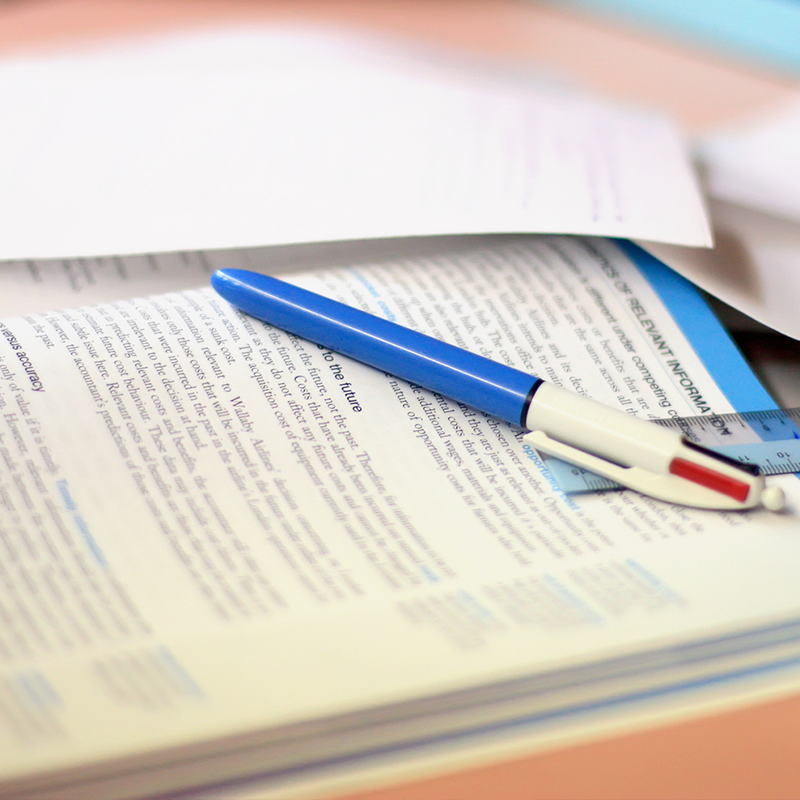 K-12 students now have a dedicated place to access content, homework support, and custom coursework. 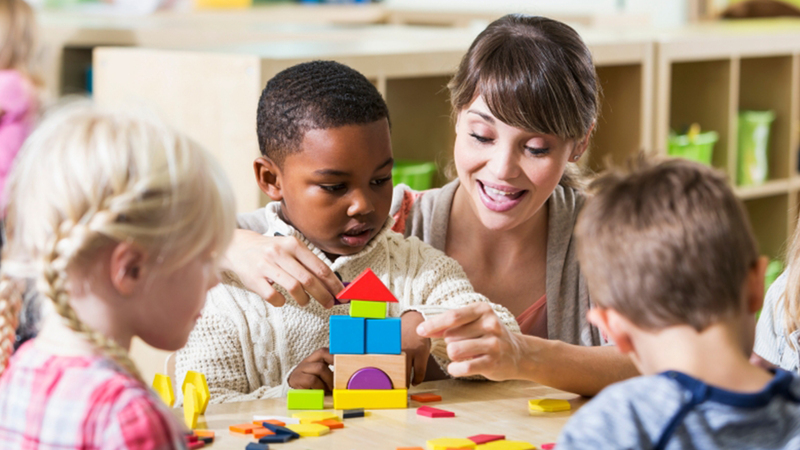 In this activity, you can introduce children to the simple principles of identifying and sorting materials for recycling while you talk to them about the benefits of recycling. 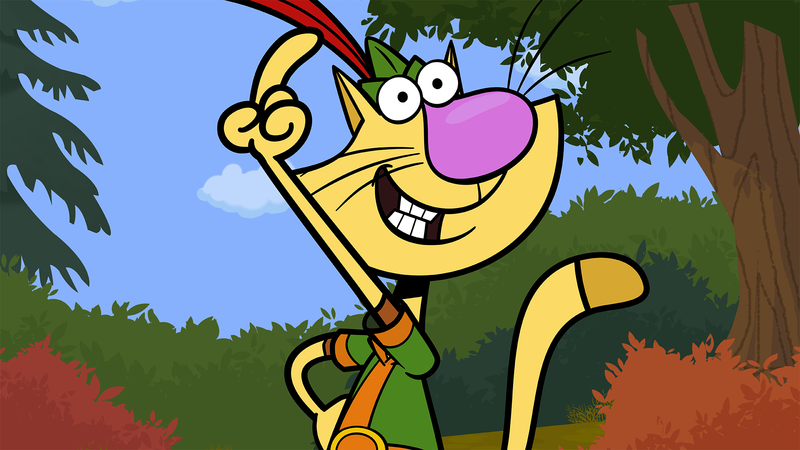 Nature Cat can’t wait to get outside for a day of backyard nature excursions and bravery! Today he would like to find all of the different ways that seeds travel! 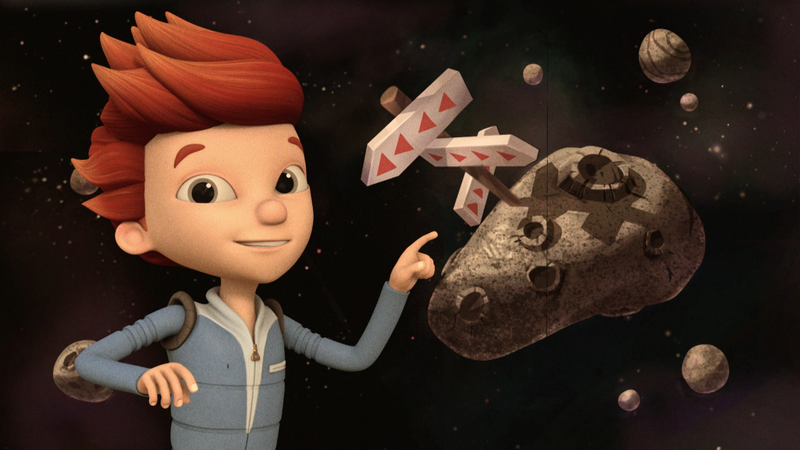 Jet explores the solar system and the effects it has on the science of our planet. 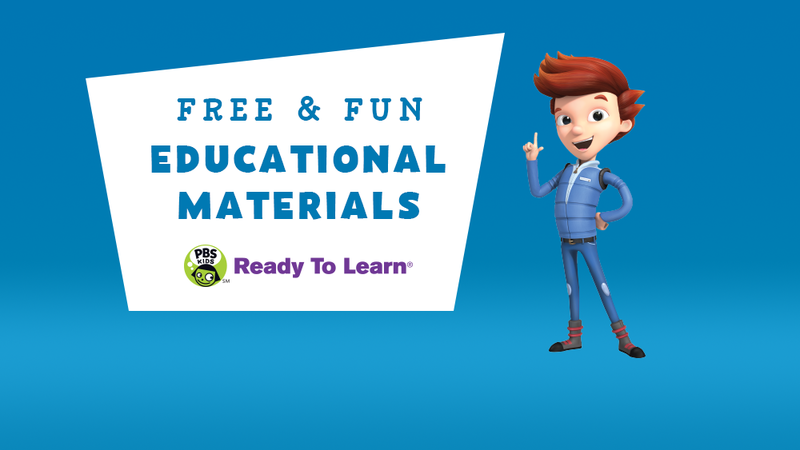 Help Jet demonstrate the power of the rocket by making one with items found here on Earth. 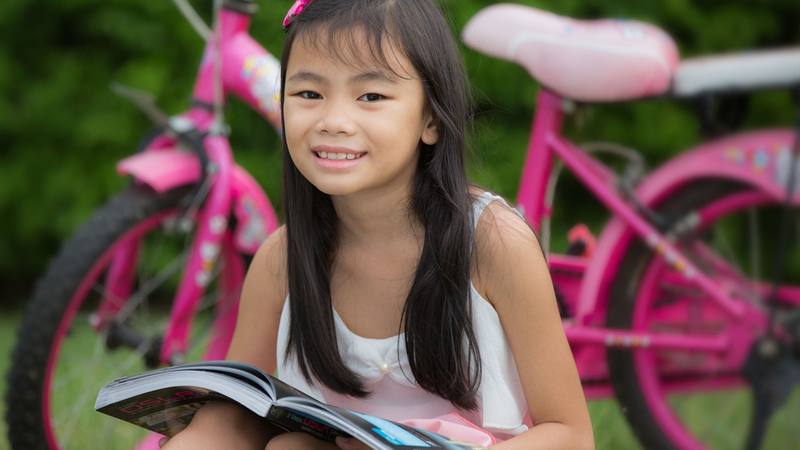 This presentation provides a brief background of basic literacy foundations to demonstrate why focusing on phonics and fluency assist children in the classroom. STEM lessons can be accomplished through the use of a ruler, an iPad, a magnifying glass, digital cameras, beakers and vials and of course computers. Jared Morgan of Clyde Boyd Middle School in Sand Springs, OK has been named as a PBS Digital Innovator All-Star. 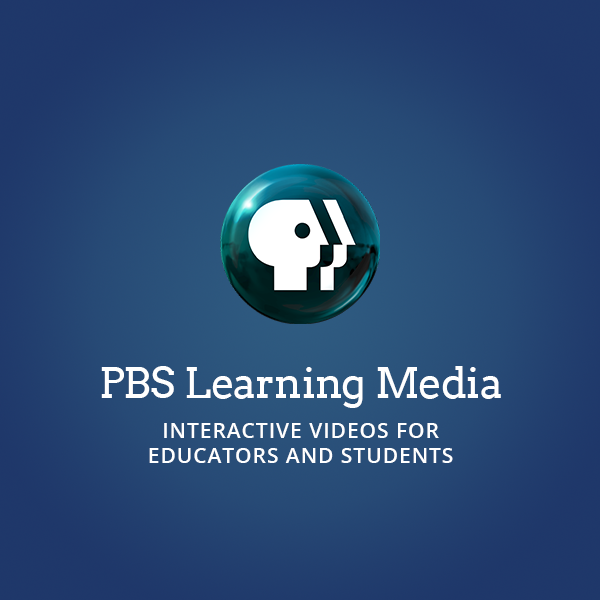 OETA offers two FREE professional development opportunities to teachers in classroom technology. OETA awards 12 young writers with awards and prizes for their hard work and creativity in writing.